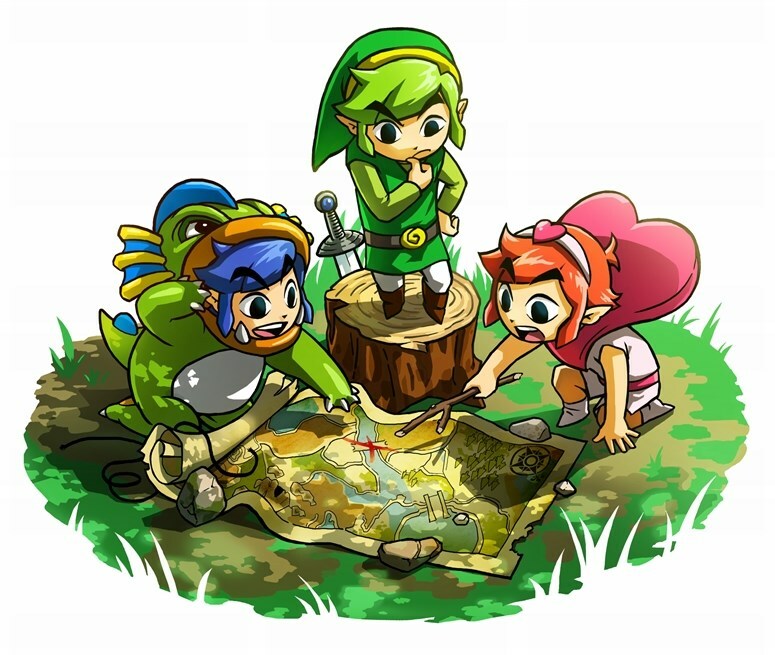 When it comes to release dates, the new Zelda game isn’t exactly very consistent. From 2015 to 2016 and 2017, the game’s been pushed back year after year. But while the game’s immense scope and massive world justifies much of it, it seems there was another reason for the endless delays. Aonuma’s management. Or more precisely, the mistakes made with it. We have these milestones during development. I play the game, then give staff my comments, my advice on what direction they should be heading in. At one of the milestones, the game was fantastic. There were so many great elements. But at the next milestone, that was all gone. I’d made a lot of comments about what they needed to add, but I never told them what I thought was good about the game at that milestone. So they added stuff that I’d recommended, but they also added some other elements they thought would work well – and that ended up breaking all the good parts of the previous build. I learned that, when it’s good, I have to say so. If I’d managed that we’ll, maybe development wouldn’t have extended quite so much. Still, at least the game seems like it’s working out for the best. Are the delays and management issues a good thing? No, not really. But they’re obviously not a showstopper here, since Breath of the Wild has broken records and caused the popularity of the series to skyrocket ever since E3. Above: If 8 million people liked my game’s trailer, I wouldn’t care about any management issues. I’d rather have a game like that (which looks utterly incredible) to a well managed game that adds absolutely nothing to its genre (like most games out there). 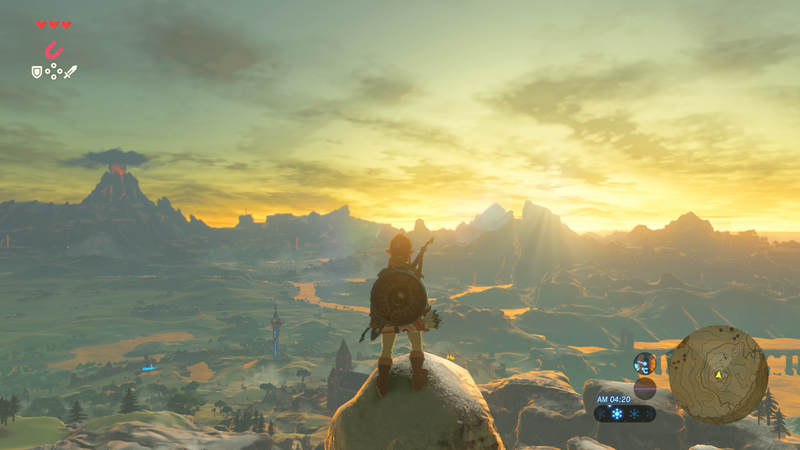 Either way, management issues delayed the Legend of Zelda Breath of the Wild. And while they worked out fine here, hopefully they won’t be as much of an issue with the games developed afterwards. Seems this is a 50/50 issue, Aonuma forgot to tell them what was good and what to keep in without issue and at the same time the team forgot/scared to ask what he liked about it. 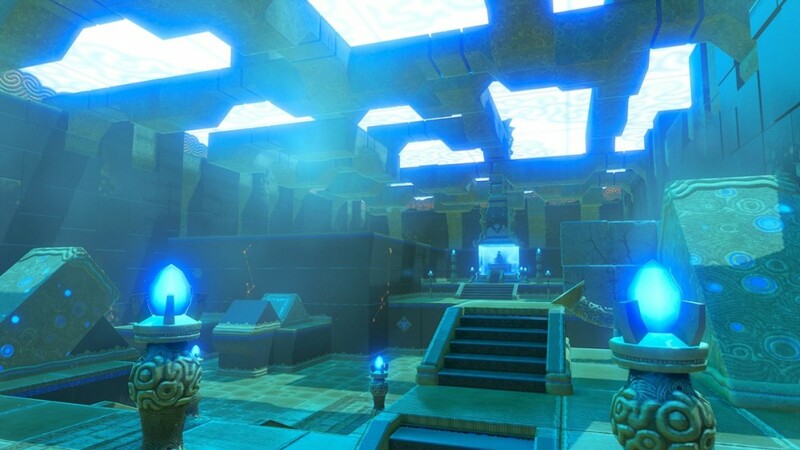 How Should Zelda Improve Upon Breath of the Wild?